The WT-GPOE-1A-48v15w adds gigabit PoE to any switch. With proven reliability add gigabit data and power on the same cable for for 1 device with 15 watts total power for 802.3af devices like IP Phones or WiFi access points. 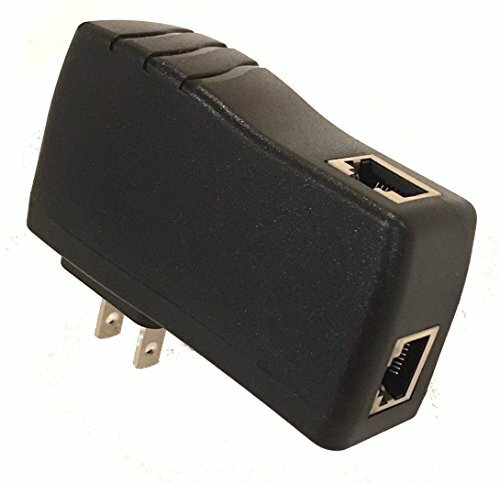 This is not a switch - use this device to instantly add PoE to any switch or router and extend power up to 328 ft (100 meters) with power on all the time.